Tomorrow on Friday 11th Match 2010 first match of World Cup will be played between two teams of Group B West Indies and Ireland in Mohali India at 9 Am in Morning. Although West Indies is a better team than Ireland but Ireland has also proved that it can beat any team anywhere at anytime. West Indies has played 3 matches till now in this World Cup and won 2. 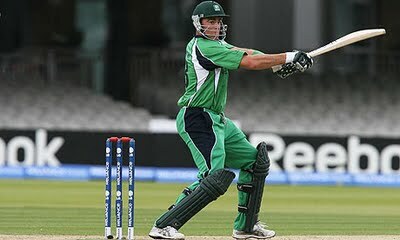 Ireland won 1 match of out 3 it has played till now. So its a Important match for both the teams for Qualifying to Quarterfinals.